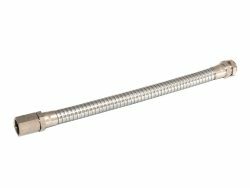 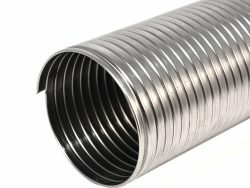 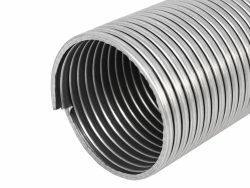 Fibre Packed Squarelock tubing is made from deep drawing quality carbon steel to BS 1449 electro-galvanised. 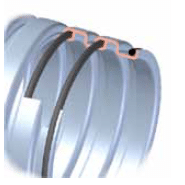 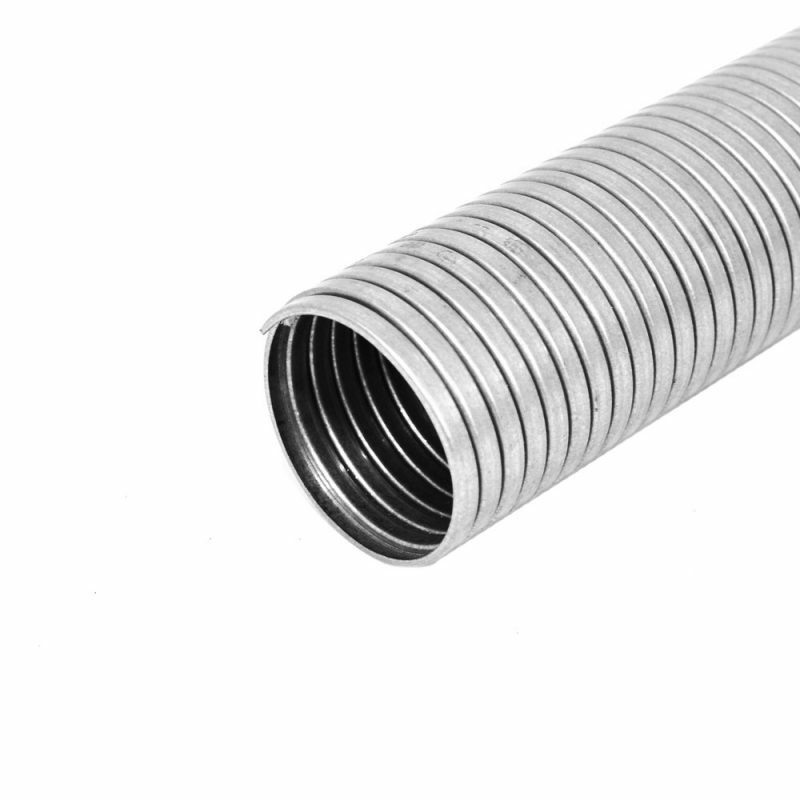 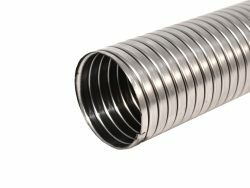 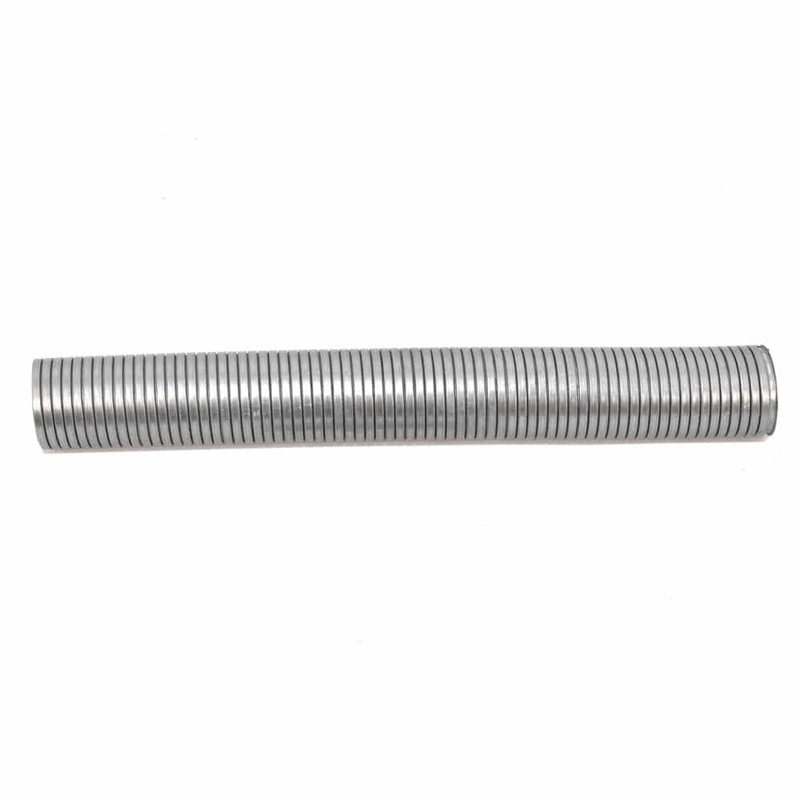 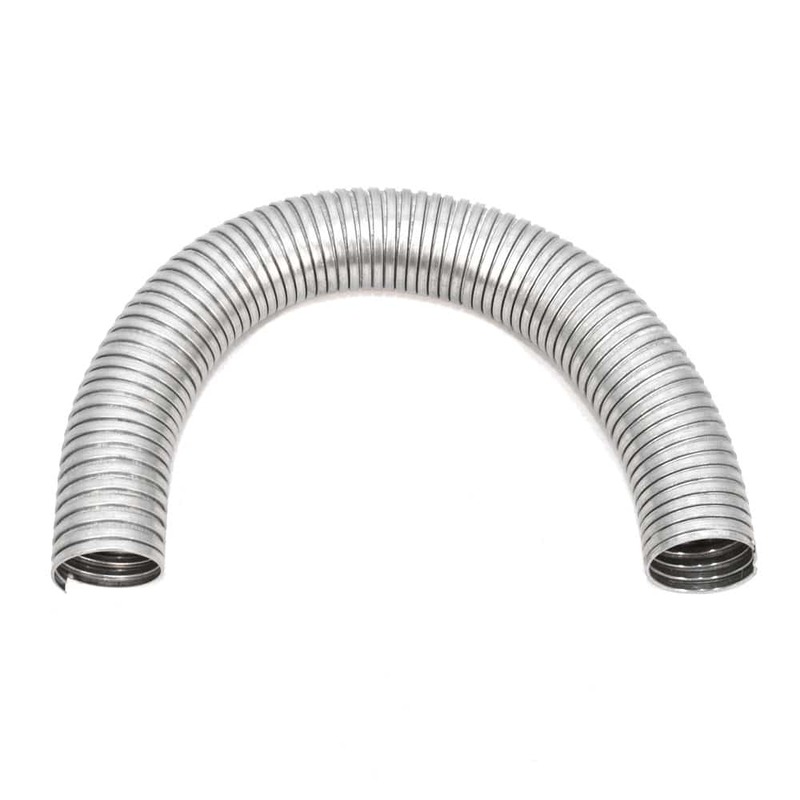 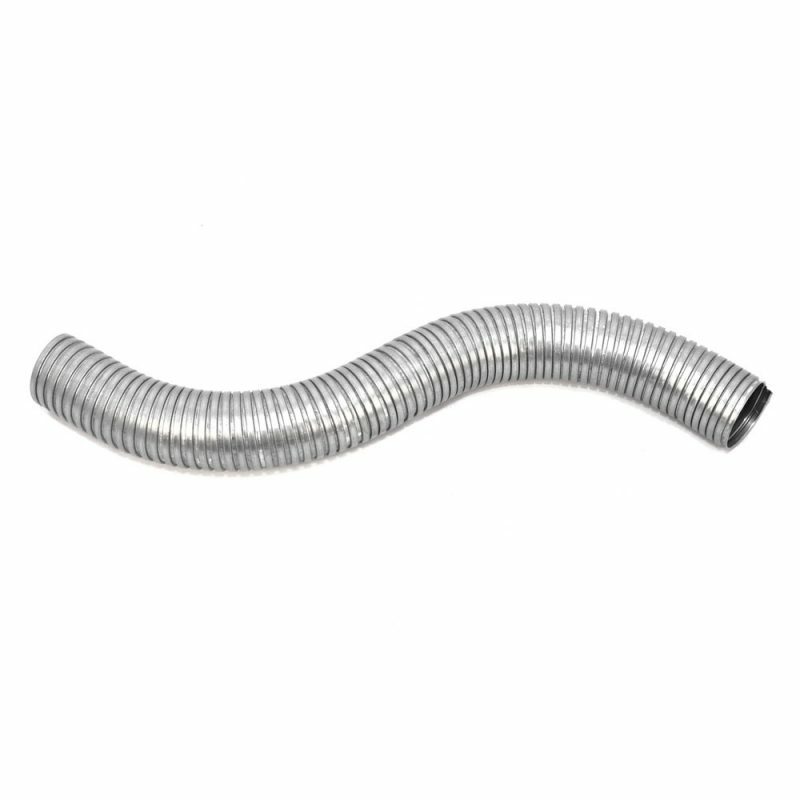 The tubing is manufactured by winding profiled metal strip into a tube, the section being a squarelock construction, packed with cotton or fibre packing. 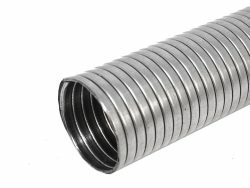 Fibre Packed Squarelock is suitable for exhaust systems, dust extracting and conveyance of all sorts of granular products.